The good times will continue to roll on for brokers, following the Bank of Canada’s decision to maintain its record-low rate. Households continue to stimulate the economy and the Bank is expecting impressive growth in the second quarter. The bank will likely look to hold its overnight rate until that growth is achieved, however. 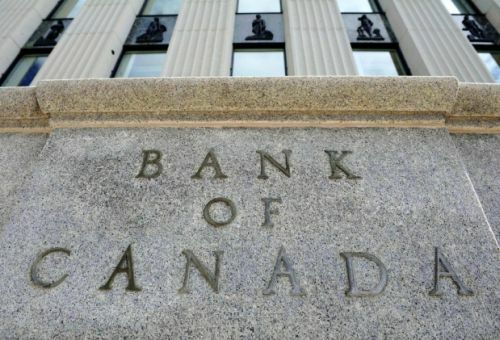 The Bank of Canada admits there are still risks to the economy and its recovery, but the bank will continue to monitor those risks over the next few months.